Wednesday marked Charles Durant’s first day as the new head of Calhoun-Liberty hospital. That’s the site of where a North Florida woman died last year after she was forcefully discharged. Lawyers for the family of a Blountstown woman who died outside the Calhoun Liberty Hospital are now suing the hospital, some of its staff and the city. 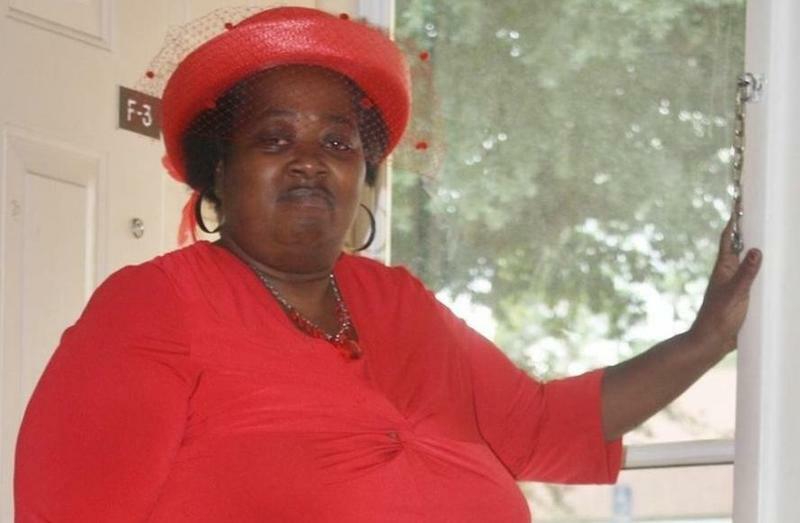 Barbara Dawson died in December of last year after being forcefully discharged from the hospital. The Calhoun-Liberty County Hospital is still trying to pay off fines levied against it by the state. Those penalties are related to the December death of a Blountstown woman. 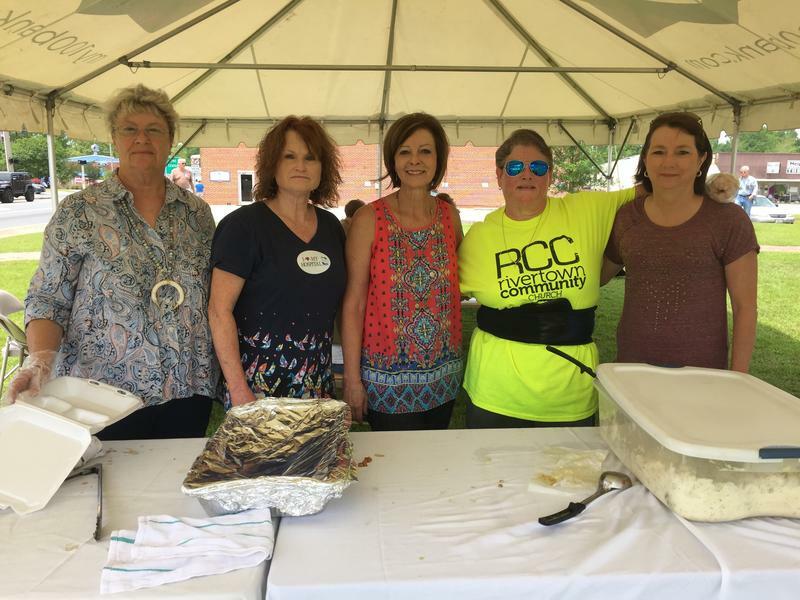 The hospital is trying to raise the money through barbecues and bake sales. 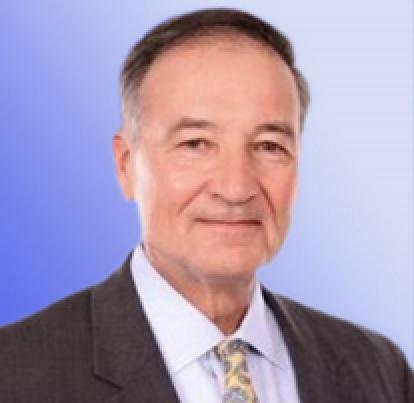 The CEO and administrator of a North Florida hospital—where a Blountstown woman died months ago—is leaving her post. She’s the latest change, following the firings of three employees last week. The Calhoun Liberty Hospital has released its plans to address deficiencies in its care, cited by the state. The move comes as the hospital tries to recover after the death of a Blountstown woman in December. 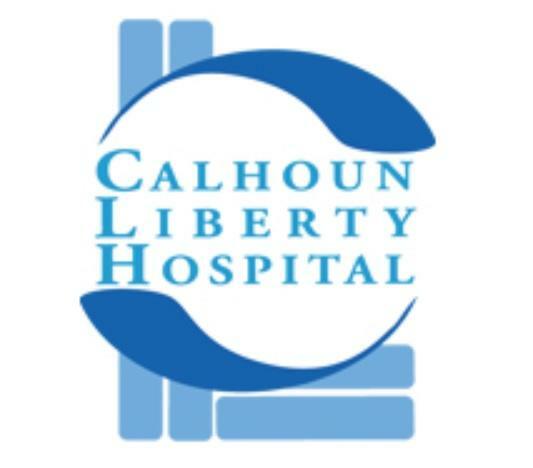 The Calhoun-Liberty Hospital is facing a fine of up to $45,000. The fine comes after a state healthcare agency found 10 deficiencies at the hospital following the death of a Blountstown woman in December. The facility is trying to correct those deficiencies to meet its deadline. Florida’s Agency for Healthcare Administrations has cited the Calhoun-Liberty County Hospital with 10 deficiencies in an audit following the death of a Blountstown woman. The Florida Department of Health says its concerned about the circumstances that led to the death of a 57-year-old Blountstown woman. Barbara Dawson collapsed in the parking lot of Calhoun Liberty Hospital after being discharged.